With the modern-day buyers moving online, the automobile industry is pacing up by implementing technological innovations in practice. It becomes evident if we take a look around today’s automobile showrooms which have very much transformed into equipped digital marketplaces. The contemporary salesmen are seen holding an iPad, non-stop videos keep on playing on the large screens on the wall, and user registration processes are done online. 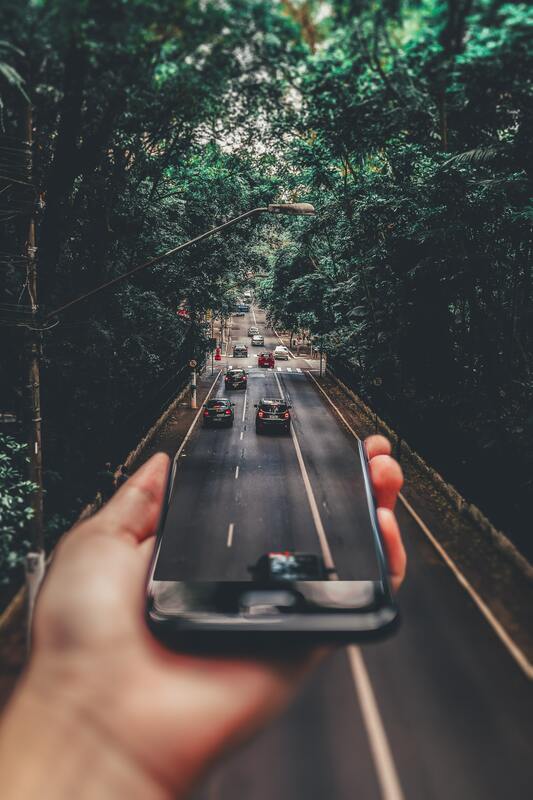 In addition, the automobile companies make sure to keep their websites and mobile apps up-to-date and in-sync with the physical user actions. This may sound like the automobile manufacturing companies and dealers are making the best possible efforts to get along with the buyers’ purchasing journey. Well, it’s True. And there are all the supporting stats to do so. 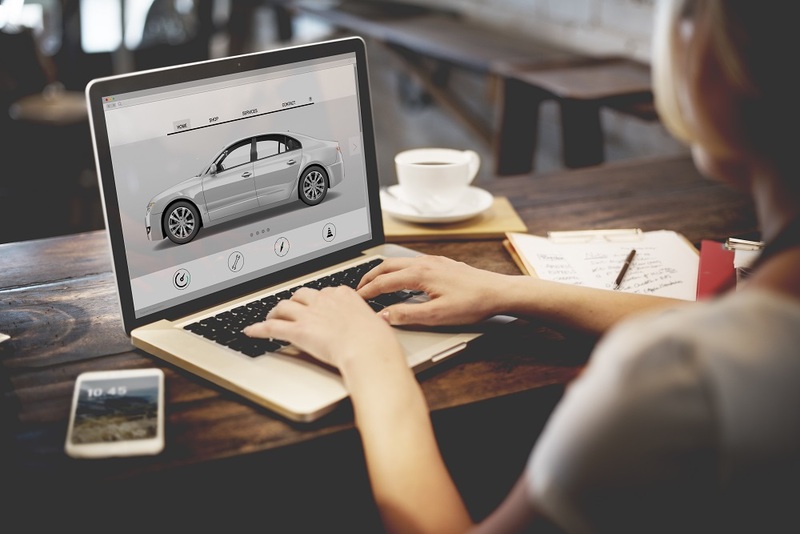 As per market research, about 75% people start their car buying process online and more than 60% finalize on their price, brand, and model of the automobile before visiting physical stores. Another research mentions that three of the top five advertising formats that triggered successful car purchases were digital. Statista also stated in one of their researches that the US automotive industry would spend approximately 13.57bn U.S. dollars on digital advertising in 2018. Looking into all these facts and figures of how influential the internet is in converting the leads into sales, let’s go through some of the important aspects on how digital sales material are useful in the car buying and selling processes. Automobile app or website: Interested customers can instantly access the websites or apps via internet from any corner of the world. Moreover, having a website offers the the advantage of getting indexed by the online search engines, rank higher in searches, and get more leads. They greatly enhance online automobile research experience by availing numerous sales’ resources which are compelling digital versions of the print brochures and pamphlets. These online resources detail out the stunning features, display high-quality slideshows or image sequences, and exhibit breathtaking videos. Imagine a luxury car running between the mountains with the sound of engine and wheels in the background, isn’t this an adrenaline pumping experience? Or maybe watching a car’s model in all the variant colors or getting a 360-degree inside view of an automobile. In present times, Virtual Reality also comes up as a feasible option so as to give the customers a sense of driving a physical automobile and feel the excitement and thrill to assist them with their buying journey. Last but not the least, the links to social media channels are provided on the apps and websites where customers can share a model and ask for the opinion of their near and dear ones. As per research, buying decisions of consumers, even in the automobile industry are influenced by the word-of-mouth marketing and recommendations of existing users. With the advent of VR in common use, it may even be possible to get yourself clicked while sitting in the car and share the image on social media platform inviting comments and feedback. Having all these specifications, visuals, and videos at a hand’s distance, it becomes easy for the audience to dig in details at the comfort of their own home. They have the freedom to make up their mind on which brand and model comes under their budget, how much are they willing to stretch, and many more such related questions that cross the mind of a buyer. Somewhere in the middle of buying decision, notifications can be sent to the leads with the attached location, inviting them to test drive at a nearby store. The geographical location of physical stores may be displayed along with directions. For more inspiration, watch how a top automobile corporation engages and delights its prospective clients with the help of a mobile app. Sales Presentation: Modern automobile companies are not entirely dependent on how the sales representative presents their brands in front of the customers. There’s a trend to create interactive presentations so as to include all the important highlights and relevant details that may influence a buyer to close the sale. These digital presentations may be distributed across various platforms like app, website, or emails. The manufacturers make sure to equip their stores, sales rep, or dealers with these exhaustive presentations. Different companies personalize these presentations depending upon the interest of buyers, some highlight their brand value, some promote their new models or versions, some emphasis on how their product is better than others, and some stress on what makes their product environment-friendly or innovative. These presentations are made more engaging by adding popups, life-size images or whatever the company looks forward to gain customers’ attention. people do pay attention to an infographic or animation displaying various specs. Similarly, a how-to tutorial effortlessly explains the intended steps in lesser time and with more retention possibilities. These online tools come in handy in case a sales rep have to quickly give answers to prospects’ questions and they can even share the relevant ones with the prospects and ease their buying decisions. Sales reports: Once a sale is over, it needs to be recorded and thereby a detailed report is to be preserved. There are various other phases in the sales process right from the onset of the advertising process that needs to be tracked and saved for future reference. These sales reports are often covered with numbers and demands undivided attention. Online versions of these sales reports enhance their readability and relevance. This is done by adding interactive TOC, displaying the sales percentage of various brand’s models in terms of pie-charts, representing growth over the months and years by a bar graph, adding popups to display additional information, and much more. These online reports can be secured by adding pins or passwords and distributing only to reliable people. Maintaining an online report helps in securely and quickly sharing it with the stakeholders and enhances credibility at the same time. In this article, we’ve mentioned how digital sales materials help in uplifting the automobile industry. These practices can prove to be more useful if they’re more personalized, secure, and robust. This will assist online buyers in minimizing visits to a physical store and finalizing their deals online. There is a long way to go and innovate upon existing operations.